Not all of us are seeing the Netflix app return. My own bootloader-unlocked Pixel XL still adamantly refuses to show the app listing, but Artem's is more than happy to oblige. An impromptu poll was created over on Google+, and the results were similarly varied. Many with root access or an unlocked bootloader reported seeing the listing, even without using SuHide or Magisk. 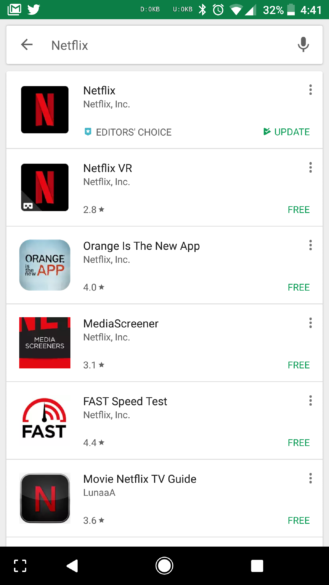 Search results for "netflix" on two different bootloader unlocked devices. Both of the devices in the image above still fail SafetyNet — passing "Basic Integrity" but failing the "CTS profile match" due to their bootloader-unlocked state. Both devices also report as "uncertified" in Google Play. 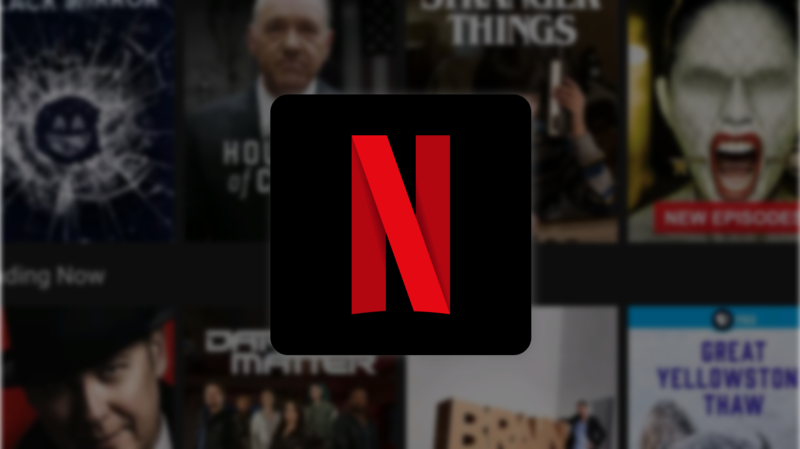 Basically, we're at a loss as to why the Netflix app would be appearing on some devices, as by every measure we can find, it shouldn't be there. We reached out to Netflix but were told they're still using the Play Store's SafetyNet-based exclusion and nothing has changed in that regard. Even so, it's definitely there for some of us, and we don't know why. Armchair science is, of course, the best science. So, in an effort to get more information here's a quick poll. How's the Netflix listing looking on your device? If your device fails SafetyNet (bootloader unlock, root, etc.) 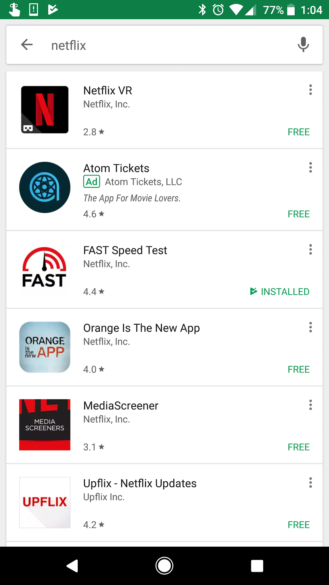 is Netflix appearing on Google Play for you? Sorry, I still pass SafetyNet, so it never left.